Between Nature and tradition, from discovering the enchanting Valle della Luna or Moon Valley to the historic town of Aggius, its museums and the striking hills that surround it and their legends of bandits. When people think of things to see and do in the North of Sardinia they think of the sea, the beautiful white sandy beaches and the famous Costa Smeralda … But how many of them know about the little jewel that lies hidden in the rolling hills of the Gallura hinterland? Many people prefer the spring months or June to discover both the coast and the heart of Gallura, but between one swim and another a visit to the ancient villages or a walk along the paths and trails surrounded by nature is most definitely not to be missed! 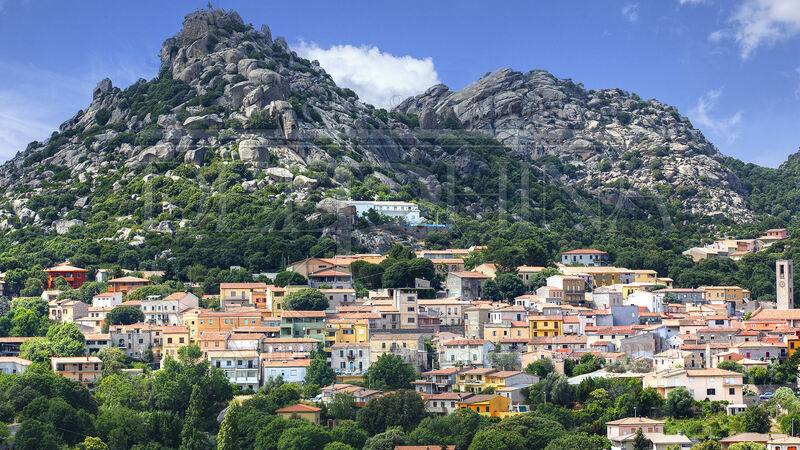 If you decide to explore the North of Sardinia during your holidays you must definitely visit Aggius, a charming town full of history and tradition, one of the Borgo autentico d’Italia (Authentic Italian villages), winner of one of the Touring Club Orange Flags and only 20 minutes from the Hotel Marinedda and the Hotel Relax Torreruja at Isola Rossa. On the way there you first come across the Piana dei Grandi Sassi (or Valle del Luna di Aggius) and its famous belvedere or viewpoint. Imagine a vast green valley dotted with imposing granite rocks in unusual shapes and try and pick out the famous “hooded friar”! 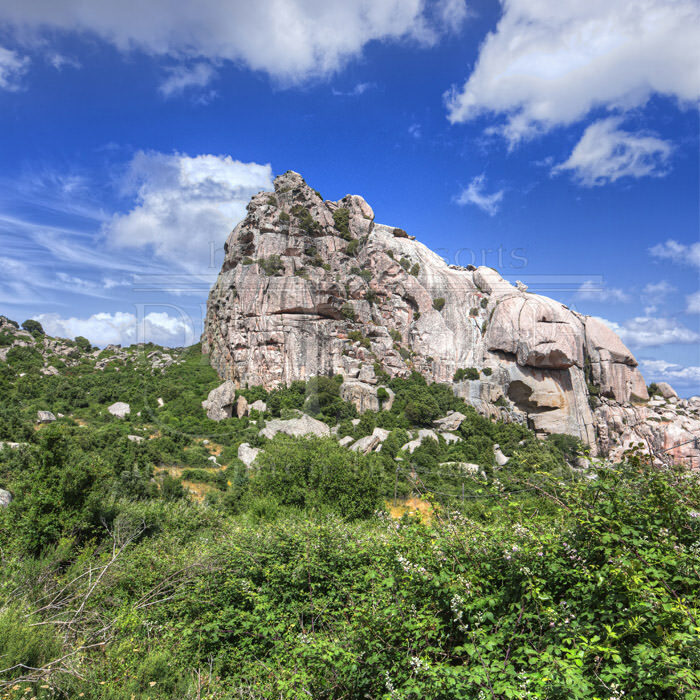 The valley is also home to beautiful trails for trekking and mountain biking enthusiasts which will allow you to admire, among others things, the Nuraghe Izzana. At night the moon is completely captivating, making you feel you are on another planet. Continuing your journey you arrive in the charming town of Aggius which is definitely worth a visit with its granite houses, streets and alleys full of culture, tradition and which is the setting for ancient stories and legends. Even though it’s not a large town, Aggius boasts three different museums. 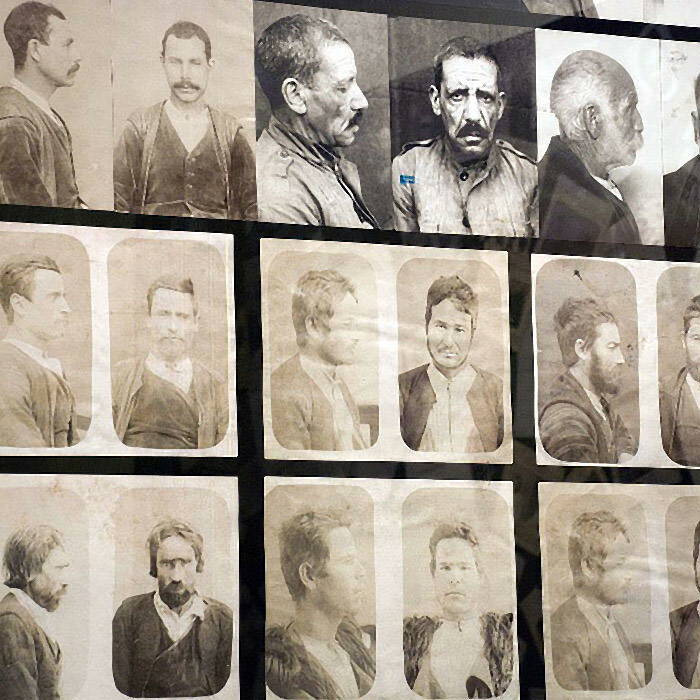 The Banditry Museum is in the oldest part of the town and has 4 rooms including a reconstruction of an old police station, arrest warrants and examples of the punishments inflicted on those criminals who marked thier territory with feuds and punitive raids. Look at the display dedicated to the famous Aggius bandit Sebastiano Tansu, known as the Muto di Gallura and the character who inspired Enrico Costa’s novel of the same name. Not far from the Banditry Museum is the MEOC, one of the island’s genuine treasures. 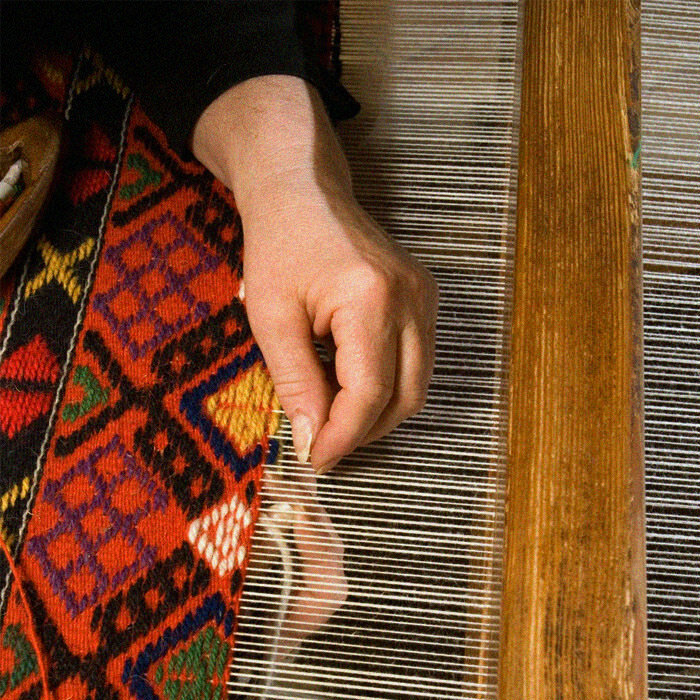 This ethnographic museum presents examples of history and popular Gallura traditions from 1600 to today and inside, particular attention has been given to weaving, an ages-old practice that continues to this day in the hands of weavers that you can watch at work in the permanent workshop set up in the museum. 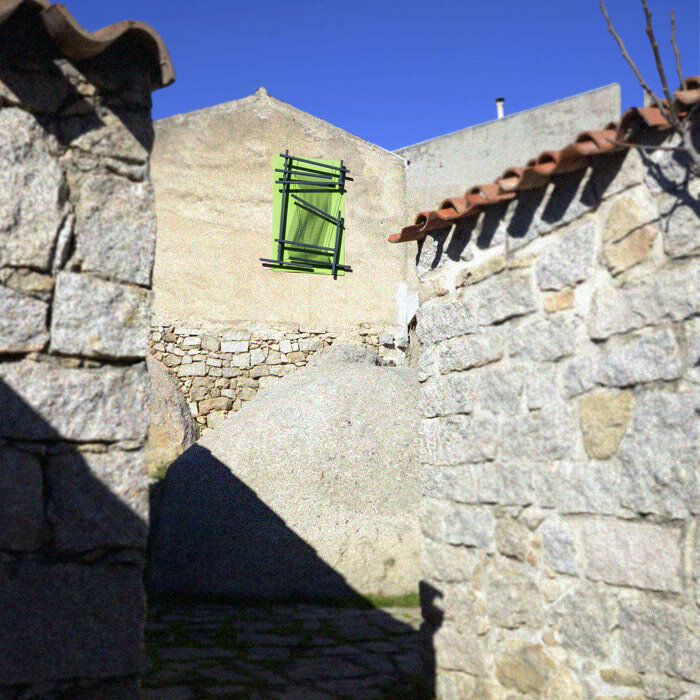 Another very interesting exhibit is the faithful reconstruction of a traditional Gallura house along with tools used in ancient handicrafts and Casa Peru, the choir room dedicated to the typical polyphonic style of singing found in Aggius. 2018 saw the inauguration of the third museum dedicated to contemporary and modern art. AAAperto is an exhibition of works of art in and along the streets of the town and represents a project started by the famous Sardinian artist Maria Lai who in 2008 dedicated a number of works and installations to Aggius through the Essere è Tessere (Being is Weaving) project, thereby laying the groundwork for what 10 years later became an open-air museum. AAAperto hosts works by Sardinian or national and international artists who have been living in Sardinia for a long time. Next to the three facades recently painted by the world-famous street artist Tellas, it is possible to admire the permanent photography exhibition entitled “Dove c’è un filo c’è una traccia” (Where there is a thread there is a trace) which is a tribute to weaving, weavers and the role of women as guardians of culture and tradition. 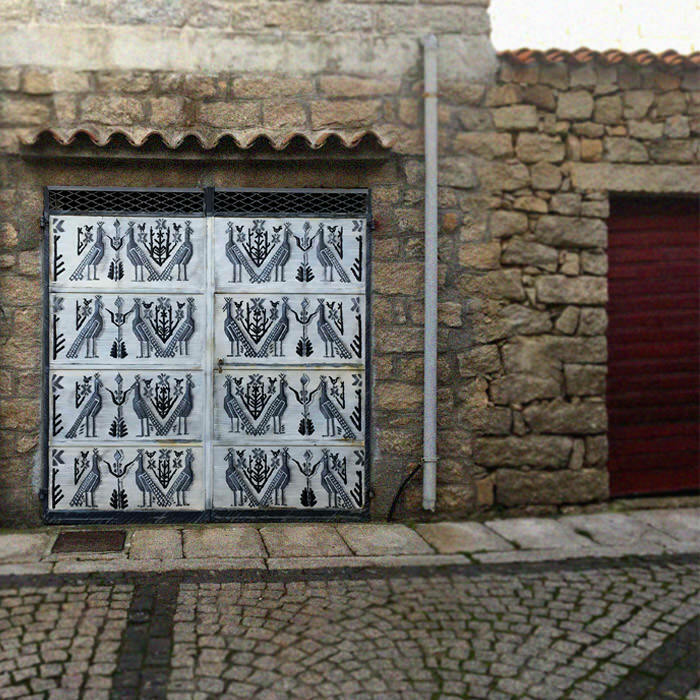 The collection also includes garages painted by the Aggius artist Simone Sanna, the installation by Giovanni Campus, ten works by Josephine Sassu and many other artists that you can discover simply by “losing yourself” in the streets of the town. The area surrounding Aggius and the chain of hills called the Resegone Sardo offer endless opportunities for enjoying nature and discovering unique landscapes. Rock climbing enthusiasts can have fun on the protected routes on Monti Fraili while those who enjoy hiking and walking can explore the heights and the surrounding countryside with expert local guides. If you are looking for a little relaxation, the small lake at Santa Degna is an oasis of peace where you can have a pleasant picnic or stop off to enjoy the company of ducks and turtles. From here a path goes through the trees which is perfect for a delightful walk amidst the Mediterranean macchia or scrub. The main street also offers small restaurants and shops where you can taste local products and typical dishes from Gallura’s gastronomic tradition perhaps accompanied by a good glass of wine from the surrounding vineyards. All guests at Delphina hotels and resorts can reach the town of Aggius with one of our guided excursions and enjoy an authentic experience in the Northern Sardinia hinterland.